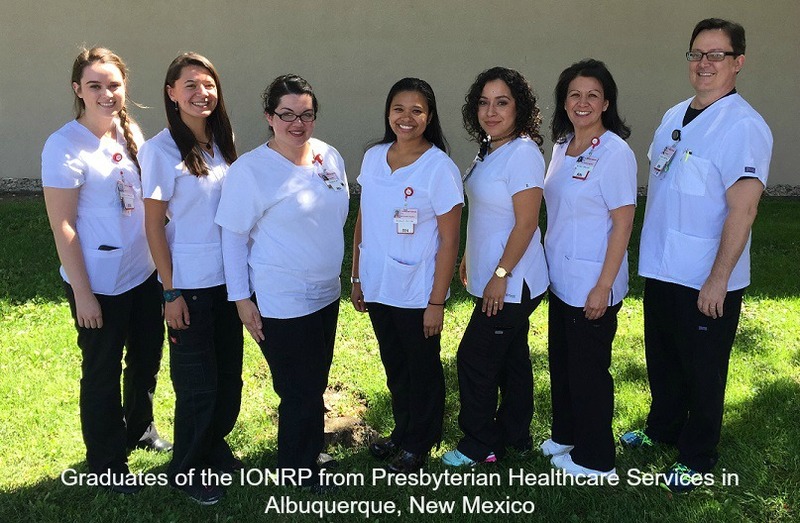 The IONRP is an online, turn-key nurse residency program designed for transitioning new graduates into practice; improving confidence, competence, and retention. New graduate nurses entering the workforce often times lack the skills needed to transition quickly at the bedside, many arriving unprepared and struggling to apply their classroom learning to the real world of clinical practice. The stresses of navigating a new work environment, working overnight shifts, and caring for complex, acutely ill patients can take a significant toll and lead to high turnover rates. 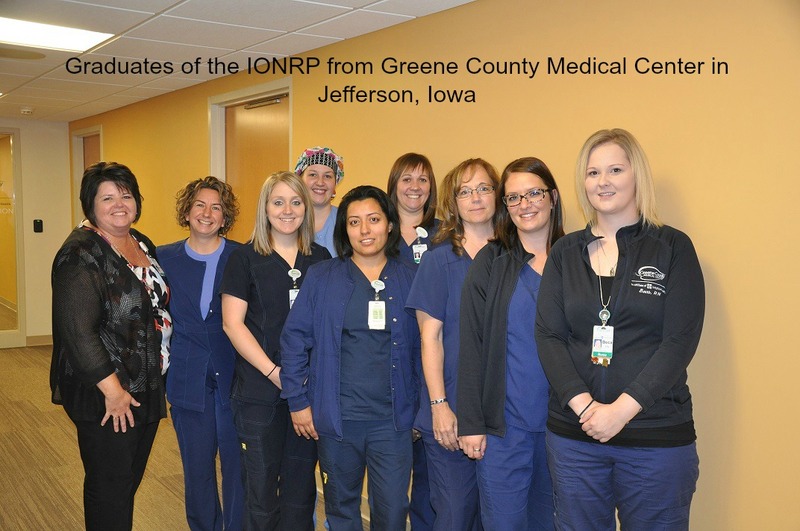 The Iowa Online Nurse Residency Program (IONRP) is an online, turn-key program designed for transitioning new graduate nurses to practice. The program assists new graduate nurses with bridging the gap between academia and the workforce, providing peer-to-peer support, and coping with the realities of nursing practice. Tell us what advantage you offer the rural hospitals. 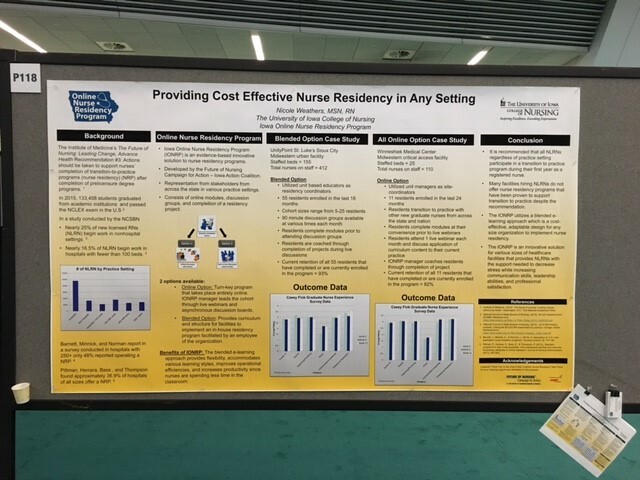 Despite the mounting evidence of quantifiable outcomes for nurse residency programs such as reduction in turnover, improved moral, enhanced patient safety, and cost savings derived from decreased expenses association with recruitment and orientation of replacement staff, many nurse leaders in rural hospitals have minimal options when it comes to supporting new graduate nurses as they transition from a student to a competent professional. The IONRP is adaptable to any size or type of healthcare organization. Residents are enrolled in a cohort of other new graduate nurses from across the country giving them the opportunity to network, learn from their peers, and have the support of many when they are likely one of just a few new graduate nurses at their organization. The IONRP delivers an evidence-based nurse residency program similar to many for-profit companies, but at a fraction of the price of our competitors. We are also delivered in an online environment that meets the learning preferences of the new generation of graduates as they enter the workforce. Many nurse residency curriculums available require the hiring of multiple new graduate nurses at once, something rural facilities do not have the luxury to do. With the Iowa Online Nurse Residency Program, hospitals can enroll just one new graduate nurse at a time, or as many as they need. Our customers value the quality product they receive for the cost – our program is unique and affordable. Also, our staff is highly dedicated to providing timely one-on-one customer service to ensure successful implementation and ongoing support of the program. When is the best time for a rural hospital executive to contact you? Why do you support NRHA with your partnership? The IONRP supports the NRHA’s mission to provide leadership on rural health issues through advocacy, communications, education, and research. 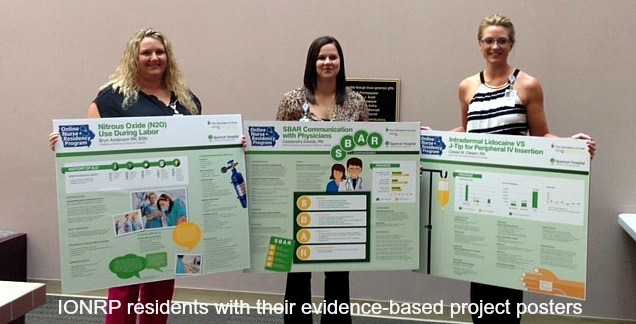 Our program was developed specifically to meet the needs of providing transition-to-practice support for new graduate nurses starting in our rural communities. A partnership with the NRHA brings our program to those who need it most! The Iowa Online Nurse Residency Program provides an effective and affordable transition solution for new nurses that builds confidence, promotes professionalism, improves care, and reduces turnover. We believe that every new graduate nurse deserves to start their career with the support and tools to be successful regardless of where they choose to practice early in their career. How do your values align with NRHA’s? The majority of our clients are organizations in the rural market. Our aim is to improve rural health in America by investing resources in strengthening the core of the healthcare team - the nursing staff. Investing in new graduate nurses early in their career will set the stage for a strong and engaged workforce providing the highest of quality in the rural setting. What do you believe is the best thing rural hospitals offer their patients and community? Rural hospitals offer the opportunity for high-quality, affordable health care in a setting close to home. 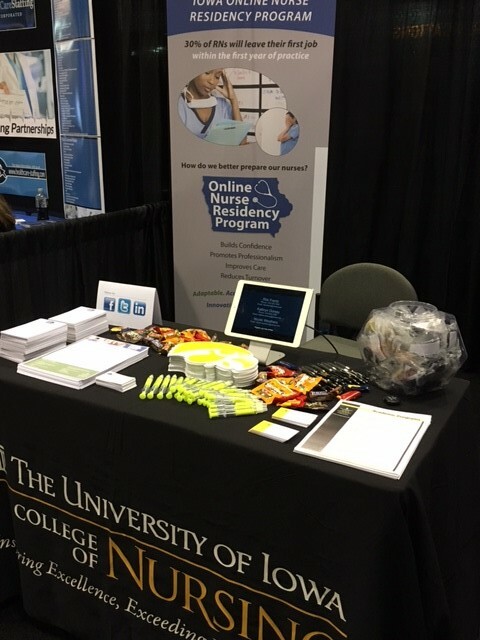 Coming from a mostly rural state, the Iowa Online Nurse Residency Program understands the unique challenges and benefits to rural healthcare and we feel we have an important role in shaping the nurse leaders of the future. Check out the video for a description of our unique online nurse residency program (Iowa Online Nurse Residency Program).